View all graphics included above. 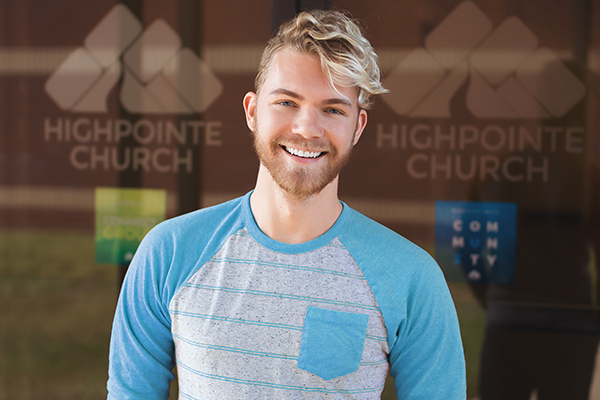 Creative Director at HighPointe Church in Enterprise, AL. Serving the local church is what I am blessed to be able to do and I want to do it as best as I can.